Metro Limousine Service is the #1 Limo rental provider in all of Long Island NY. With limousines & party buses at our Freeport location, you are welcome to visit our showroom floor any day of the week. In addition to being the #1 rental provider for limousines we also carry party buses. All of our party buses include TV’S, blue tooth technology, soda, water and some of our buses have lavatories. We carry many different sizes from 20 passengers to 50 passengers. With Beer Tours on the rise we offer the best party bus transportation available in Long Island. Not only can you visit the breweries but you can also visit the wineries too. With our party buses anything is possible and our proms and wedding quotes are simply the best. Why? Because we are the # 1 limo rental provider for Long Island. Metro Limousine Service know you want to party. That’s why we have worked out special deals with all the major strip clubs in NYC. Whether its your 1st time getting married or your last, our limousines and party buses are great for these kind of events. 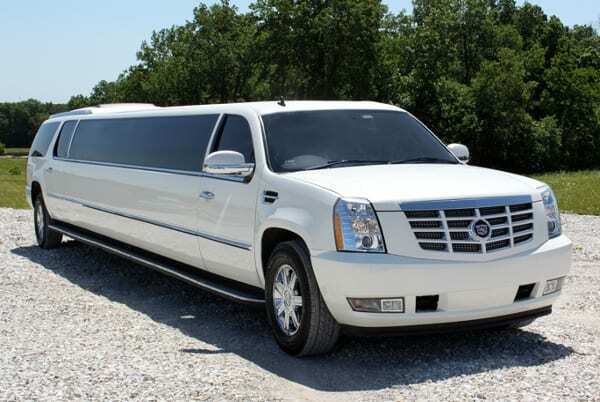 With all the hype of graduation you certainly want the best #1 limo rental provider out their. 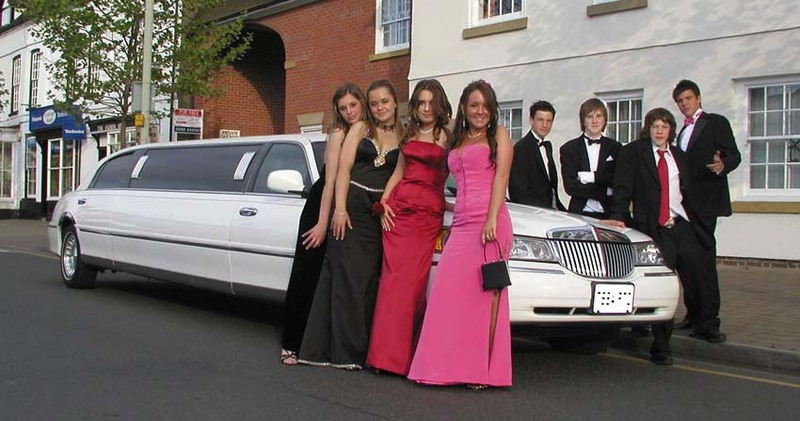 That’s why our prom graduates choose Metro Limousine Service. With quality vehicles and fantastic chauffeurs you’ll be happy you chose us. 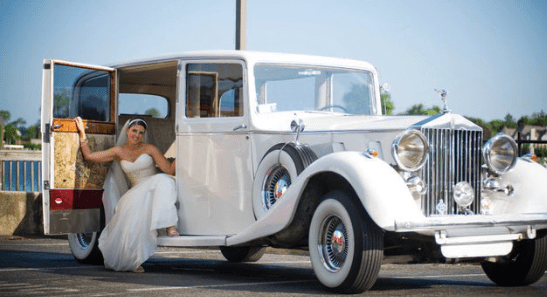 With so much to do on your Wedding Day you want the #1 limo rental provider. 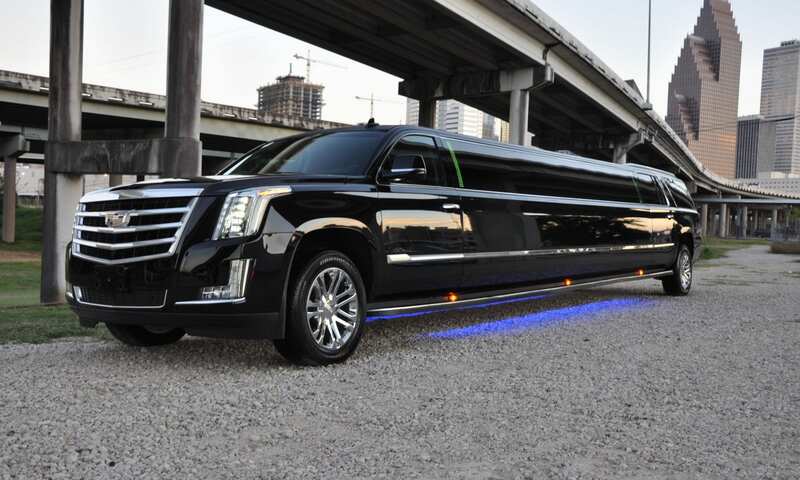 With Big party buses and large SUV limos we have plenty of beautiful ground transportation to choose from on our lot. White, black or pink we can accommodate your wedding desire. We have the Best Limousine Long Island Company on the South Shore. 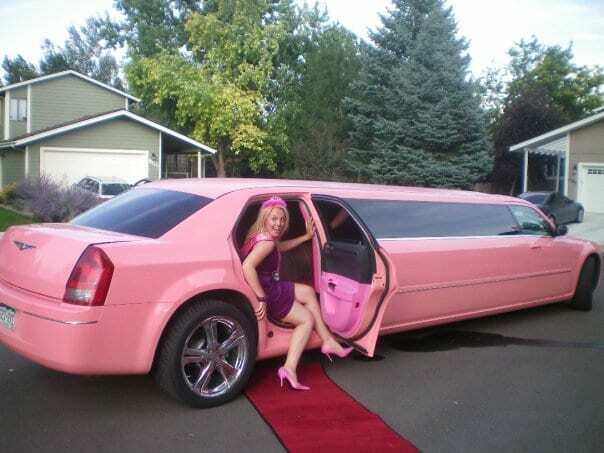 Their are many different makes and assorted Limos & Party Buses available for rent. Servicing the South Shore community has been our great pleasure for the past 14 years. 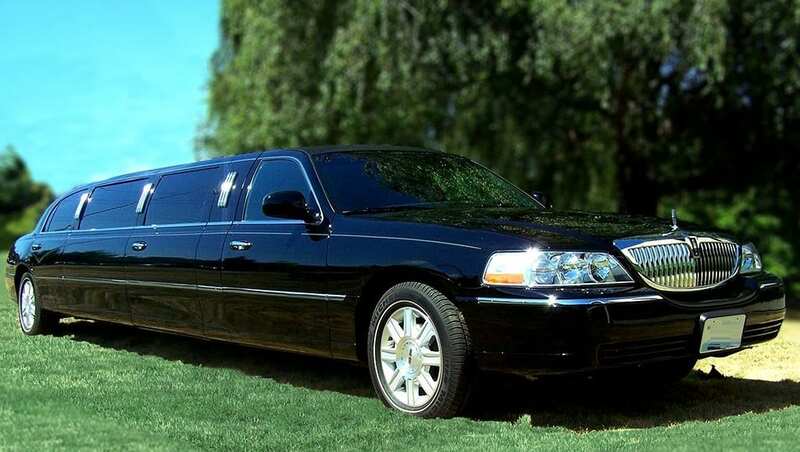 When looking for the perfect limo services, look no further. Grate Rates, Comfortable seating & always on time. 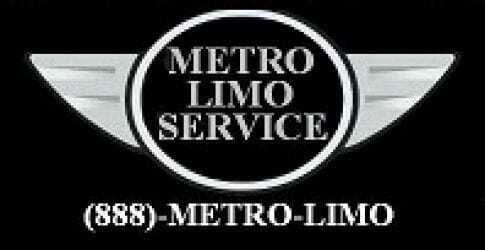 Call Metro Limousine Service today at (888)-METRO-LIMO or contact us via e-mail. Imagine you are seating home and the door bell rings. 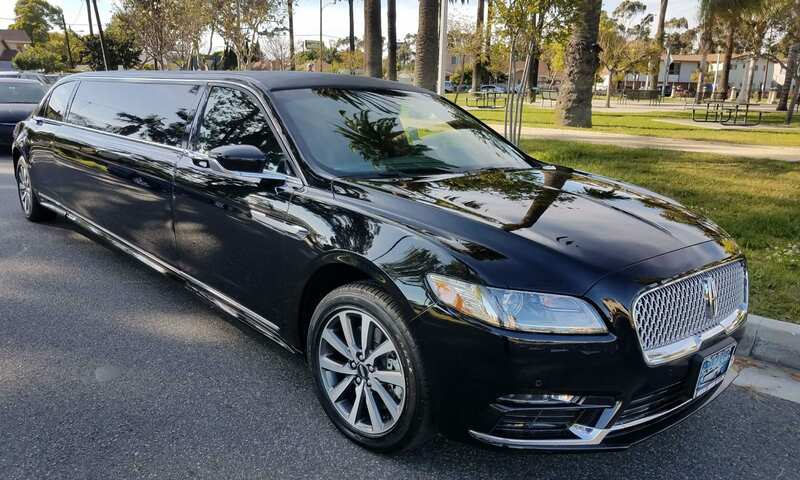 Its you private limousine waiting for you to exit and begin your adventures. Heading to NYC or maybe out East to a restaurant. Anything is possible with your own limousine.